Take your holster and sheath making business/hobby to the next level with our Master Series Thermoform Molding Combo Kit. 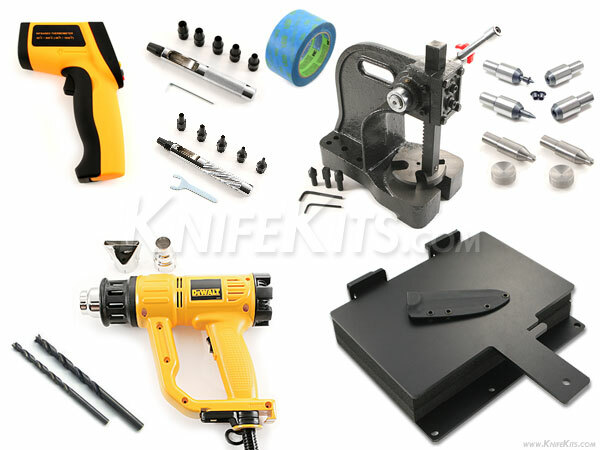 This is a complete kit and includes all of the tools that you'll need for creating professional grade custom thermoform sheaths and holsters. 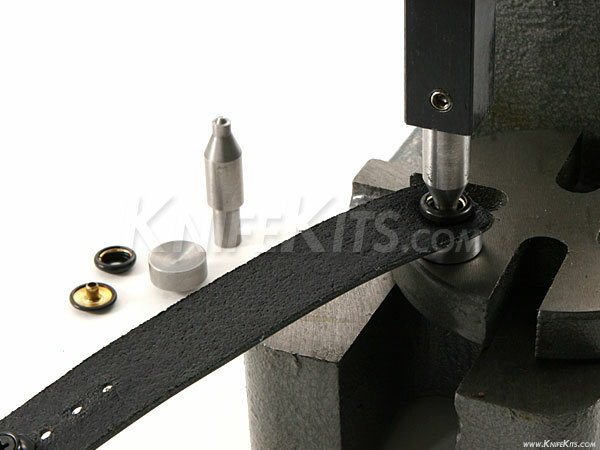 In our Master Series 12 inch press version kit, we include our famous Master Series eyelet dies and professional bench model forming press, a 12" bench model molding press w/molding foam, Dewalt® thermoform heat gun kit, 3M® item masking tape, eyelet drills, Master Series Line-20 and Line-24 snap setting dies, small and medium punch sets and an infrared laser temperature gun. 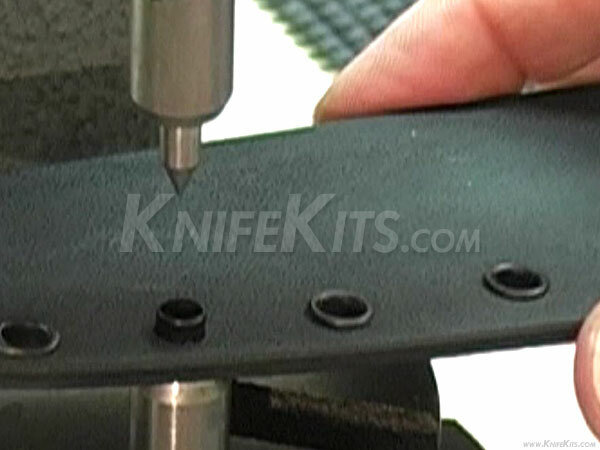 With these professional grade tools, you can ramp-up your very own custom holster shop and turn out maximum quality finished sheath and holster products. 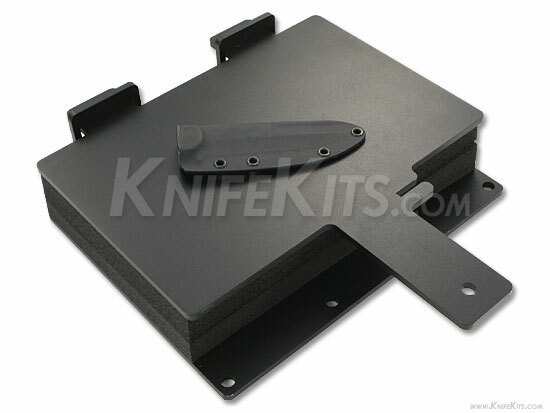 Our Master Series Thermoform Molding Combo Kit represents the top of the line in sheath and holster making equipment. For making KYDEX®, HOLSTEX®, BOLTARON® and leather sheaths and holsters, save time and money by considering our Master Series Combo package.